Receive monthly emails containing our latest freebies! Here at SuperFreebies.com we are all about Free, thats why here you will find the highest quality of Freebies on the net! Our goal is to provide not just any Freebies to our guests, we want to deliver the best in quality which is why only top sites are accepted into our Free Directory. Webmasters can submit sites for free providing they meet our guidelines and have a certain unique quality to them. SuperFreebies.com provides freebies for the whole family! We promise after browsing through our Free Directory you will leave with at least one useful freebie. 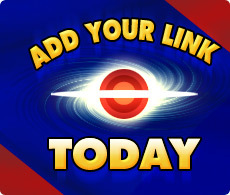 Sign up for our monthly newsletter and receive our recent and best ranked freebies through email.